Dr. Samee grew up in the suburbs of Chicago. With a background in engineering, he was attracted to the amalgam of technology and medicine which led him to anesthesiology. 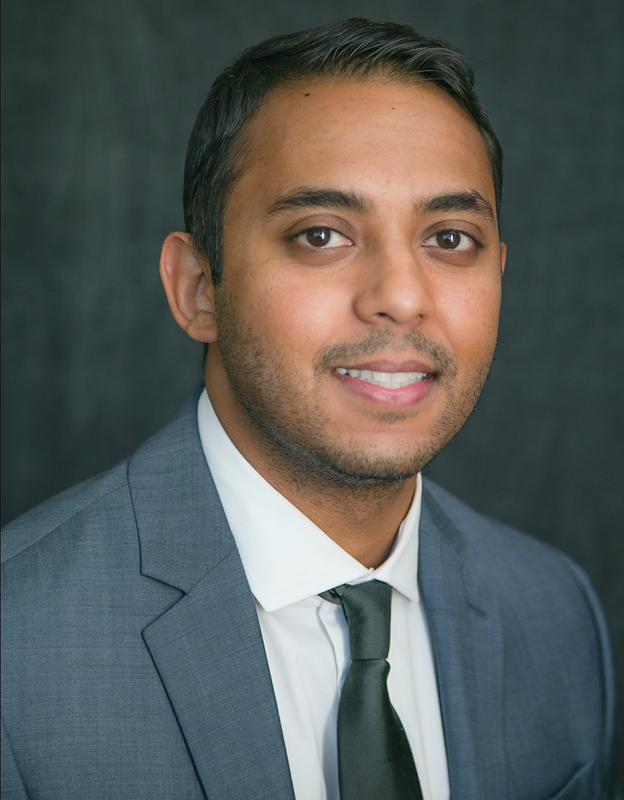 After completing a fellowship in regional anesthesiology at Duke University, Dr. Samee returned to Chicago. An active member in ASRA and also a NYSORA instructor, his interests are in ultrasound guided nerve blocks. He helped spearhead many different protocols to alleviate perioperative pain without the use of opioid narcotics. Dr. Samee primarily works at Community First Medical Center. Outside of work, Dr. Samee enjoys spending time with his wife and two kids.